Hello FFBC team!! 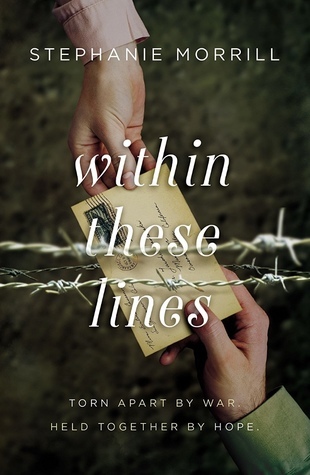 We are announcing the blog tour for Within These Lines by Stephanie Morrill which is releasing on March 5, 2019. 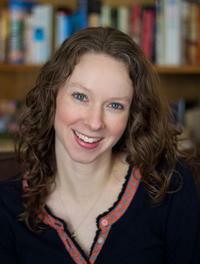 Reviewers will have the choice to review a Netgalley eARC or a print ARC. Evalina Cassano’s life in an Italian-American family in 1941 is everything it “should be” until she falls in love with Taichi Hamasaki, the son of Japanese immigrants. Despite the scandal it would cause and that inter-racial marriage is illegal in California, Evalina and Taichi vow they will find a way to be together. But anti-Japanese feelings erupt across the country after the attack on Pearl Harbor, and Taichi and his family are forced to give up their farm and move to an internment camp. Degrading treatment make life at Manzanar Relocation Center difficult. Taichi’s only connection to the outside world are treasured letters from Evalina. Feeling that the only action she can take to help Taichi is to speak out on behalf of all Japanese Americans, Evalina becomes increasingly vocal at school and at home. Meanwhile, inside Manzanar, fighting between different Japanese-American factions arises. Taichi begins to doubt he will ever leave the camp alive. With tensions running high and their freedom on the line, Evalina and Taichi must hold true to their values and believe in their love to make a way back to each other against unbelievable odds.